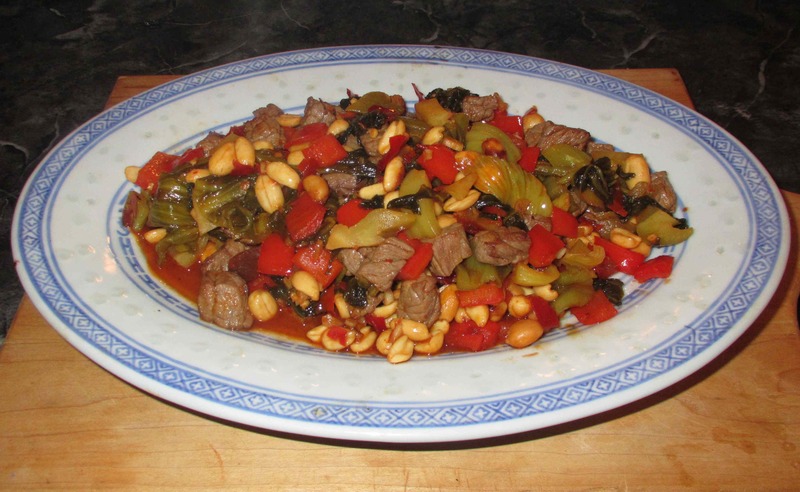 It is almost impossible to conceive of Sichuan cuisine without healthy lashings of broad bean paste as the condiment is even more characteristic of the regional flavor palate than are the famous Sichuan Peppercorns. The basic article consists of broad beans fermented in salt, often with flour added, and thus it provides the same sort of umami fillip as does the more widely known soy-based Miso in Japanese cookery. 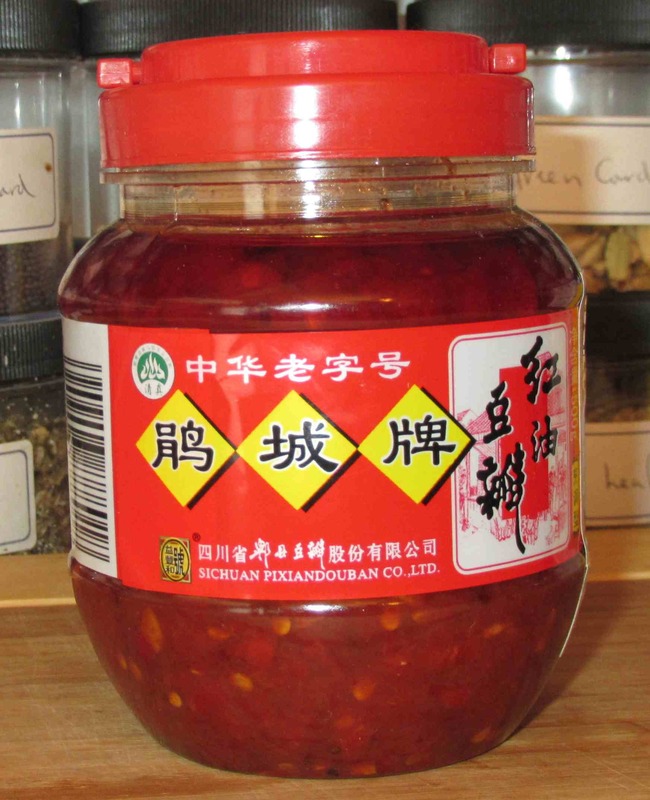 In Chinese, the condiment is represented by the characters 豆瓣酱, which are pronounced dòubànjiàng, but it is common to see it represented in cookery books, or on jar labels as ‘toban djan’, ‘toban jang’, or ‘toban dian’.